Can the Yeti cooler unite America? 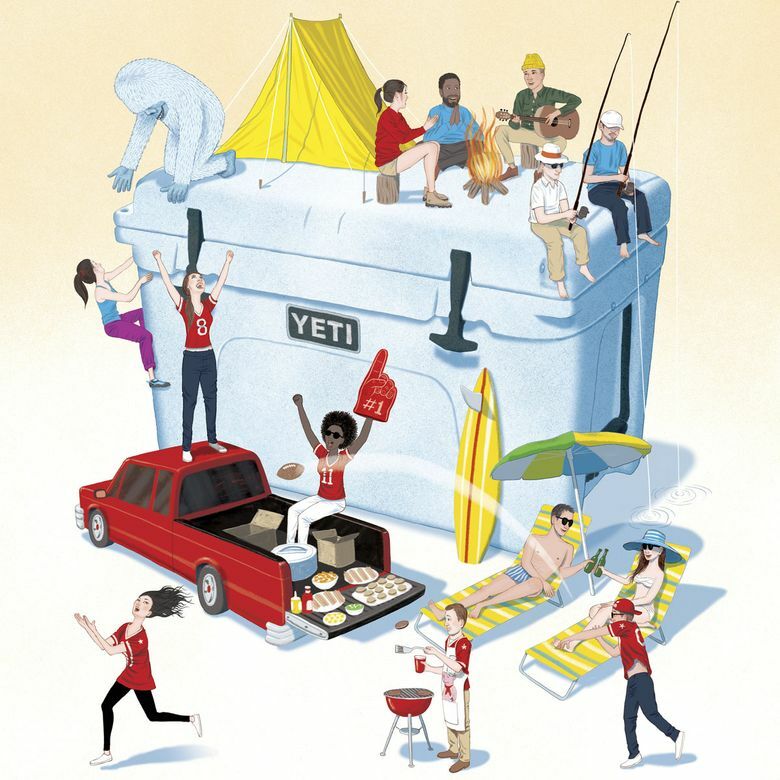 From liberal Portland to the conservative South, Yeti coolers and accessories are beloved. In a country where we cannot seem to agree on anything, one opinion has lately reached a broad consensus across diverse groups of people: Yeti is pretty awesome. Miranda Lambert loves her Yeti. Jason Momoa, the beefy actor from “Game of Thrones,” considers his Yeti essential technology. The hit country song “Buy Me a Boat” by Chris Janson is, in part, an ode to Yeti. Yeti is wildly popular in liberal Portland and in the conservative South, beloved by grizzled dads who hunt and fish and their beach-going daughters. If you are not yet initiated into the cult, it may surprise you to learn that a Yeti is a plastic cooler. Think of the $30 hard cooler you have in the garage. Yeti coolers are similar, but better-constructed and way more expensive. They are made using a technology called rotomolding (short for rotational molding, and involving resin and an oven), and, as home tests have proved, keep cold for days. They cost $380 for the medium-size Tundra 50, and top out at $1,300 for the Tundra 350. 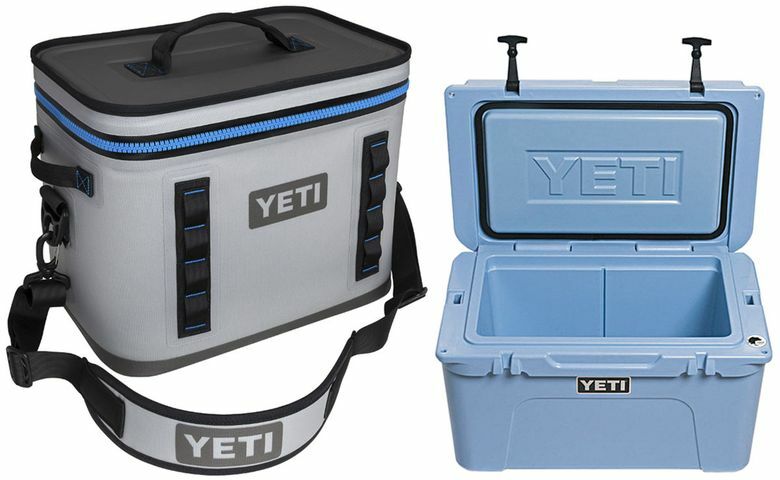 It is now peak Yeti time, because football tailgating season is in high gear. But, really, every day is a day for a Yeti, because as Matt Reintjes, the company’s chief executive, says, the coolers are “pursuit agnostic.” Anywhere people are gathered and stuff needs to stay cold (a golf outing, a bachelorette weekend, the parking lot outside a Springsteen concert), he argues, is an occasion to bring your Yeti. “We talk about being ‘built for the wild,’ but we don’t want to define what the wild means,” Reintjes says. It’s this wide-ranging usefulness that has made Yeti coolers perhaps the only product ever endorsed in the pages of both Cosmopolitan and Petersen’s Bowhunting. The fact that some Yetis are nearly the cost of a designer suit or Chanel flats has improbably elevated the humble cooler to a luxury status accessory. Onward Reserve, a preppy men’s store, sells Yeti coolers alongside Smathers & Branson needlepoint belts and Barbour jackets in its Washington, D.C., location. And stylish young women have taken to monogramming and customizing with stickers their Yeti Rambler Lowball tumblers, which cost around $20 for the 10-ounce cup and come in a variety of colors, including seafoam. Carter Coyle, a 29-year-old investigative reporter for WCSC-TV in Charleston, South Carolina, thought Yeti coolers were “completely ridiculous” when she first heard about them “because they’re so expensive,” she says. But after her fiancé got her a tumbler for Christmas, she became a fan of the brand. For several years, the coolers were one of the best-kept secrets of hunters and anglers, who bought them at independent hardware stores and outdoors retailers like Cabelas. 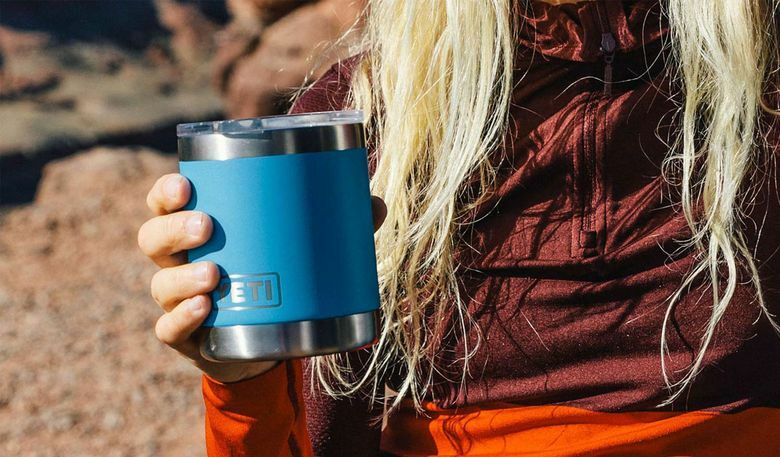 But in 2014, Yeti introduced its lower-priced drinkware, along with a range of colors beyond matte white. Then came a stylish soft cooler that could be slung over the shoulder, the original Hopper. Soon, the brand found favor with a wider range of outdoors enthusiasts and consumers interested in premium goods. Now even city slickers with no obvious need for immediate refrigeration are getting into Yeti, just as they embraced Timberland boots and Canada Goose jackets. Meredith Tannehill, who runs Mish Mash Interiors, a gift shop in Augusta, Georgia, has owned a Yeti Roadie 20 cooler for three years. As far as she is concerned, the Yeti is a divine invention.